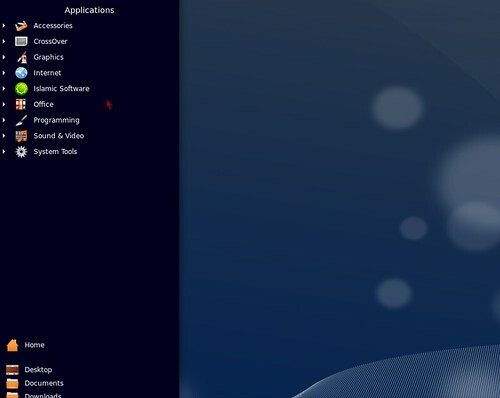 Blankon is one of popular ubuntu based distribution that developed by Indonesian Linux Mover Foundation and BlankOn developer team. In their latest release, Blankon (Blankon 7 code name Pattimura) bring something difference that called BlankOn panel. 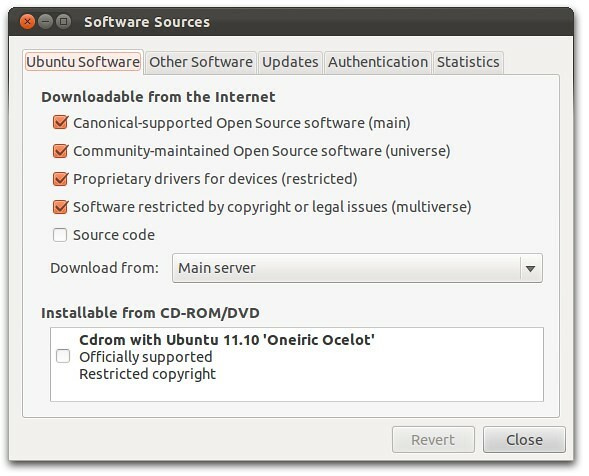 You can install BlankOn Panel on Ubuntu 12.04 Precise Pangolin/Ubuntu 11.10 Oneiric Ocelot. - First of all add Repositories to your "sources.lst"
Logout and login back or Reboot. 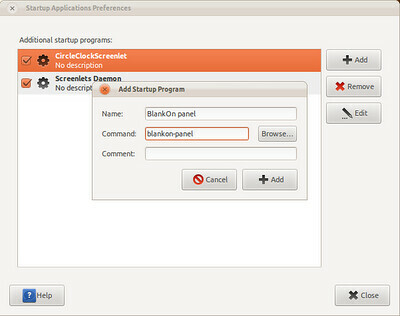 No Comment to " Install BlankOn Panel On Ubuntu "